After losing everything, Della Jackson tries to begin again as an investigator. But she can't forget the past...and neither can someone else. Someone who won't let anyone--even Della's best friend, former special operative Paul Mason--stand in the way. 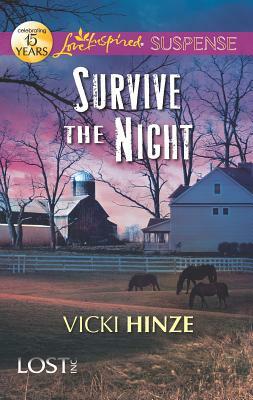 As Della is stalked and those closest to her are targeted, both Della and Paul realize there's only one way to survive. They each have to face their greatest fears, overcome the scars of the past and dare to love again...before it's too late.